Nieros pallet racking systems are part of our high-quality logistics solutions. Logistics and storage are becoming increasingly important in the economy. 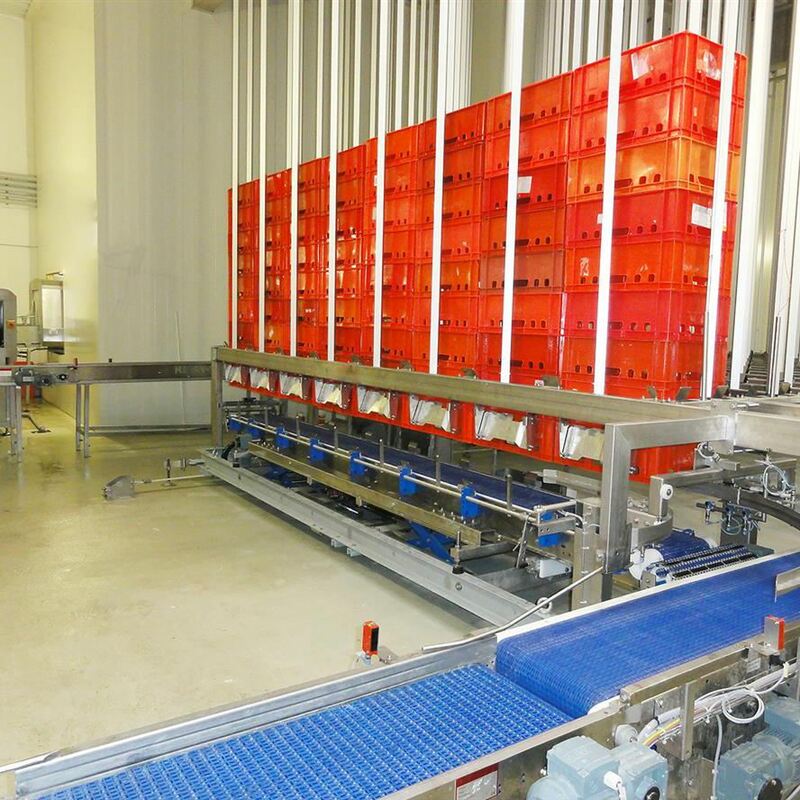 In order to be able to work cost-optimally, ever better solutions, such as pallet racking systems or other automated or manual storage systems, are sought. They allow you to store and transport as much as possible in the smallest possible space. Nieros has developed an extensive customizable range of pallet racking systems and other products which take into account the needs of modern businesses. In storage, important equipment must be available when needed without having to sacrifice much space for it. Because every square centimetre that is taken by any equipment costs money. This goes for any business actor, including our own company. That is why we truly aim for your efficiency and strive to give you the best possible product range of warehouse solutions, pallet racking systems included. Nieros warehouse storage systems are modular and customizable. We understand that the manufacturing industry, but also the small business for the production of mini and special still has a very high interest in the need for efficient and safe warehouse storage systems. It is particularly small and medium-sized companies, as well as bigger enterprises that are our loyal customers. During our long-standing tradition we have gained the trust of many clients from all over the world. No matter the size of the company or the nature of the business: everyone needs the right warehousing and logistics. Besides keeping order, we need to stress the importance of hygiene. Nieros has also developed integrated solutions for cleaning all premises of the company. 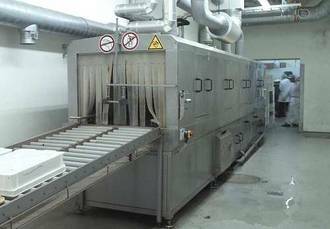 Nevertheless, especially in food and food-processing industries, the cleaning products and disinfectants must be adapted to the type of sector and should not damage the materials. For Nieros, storing and maintenance go hand in hand. Nieros automated storage system assure fast and simple storing of your equipment, allowing you to use your warehouse space and capacities to the most optimal point. We have developed efficient automated storage systems that help you reach your goals quickly and steadily. We’ve assured storage capacities for raw materials, resources, goods of different kinds and various other articles. Get in touch with our advisers and we will make sure to provide you with a personalized solution. Our designers and expers have extensive experience in the field and will provide you with optimal utilization of the offered storage space - at the lowest possible cost. Have a look at our website or contact us for an offer made to your measure. Nieros has developed industrial storage systems and industrial racking systems, which can be adapted to storage spaces of any kind or size. We work with SMEs and large companies with several hundred employees n many industries. Our products’ range extends from industrial companies to retail chains. All our storage systems are suitable for bulky goods as well as small parts warehouses. Our advisors will consider every request case by case. Do get in touch with us per email or telephone and be part of our loyal circle of clients. We will make sure to justify your trust. Our sales representatives are active in several countries outside Slovenia and will be happy to provide service in your language. We advise you to contact us and let us know your wishes, we will do our best to make them true.